The Shaolin Temple and tai chi are not often mentioned together but the roots of tai chi start with Ta Mo (Bodhidharma) bringing the 18 Hands of Lohan to the Temple around 500 AD. These chi gung movements also known as the Marrow washing Classics and as Muscle/Tendon Changing Exercises are yoga type movements that can be done both as standing postures and as moving meditation or postures that flow from position to position with fluidity and grace. 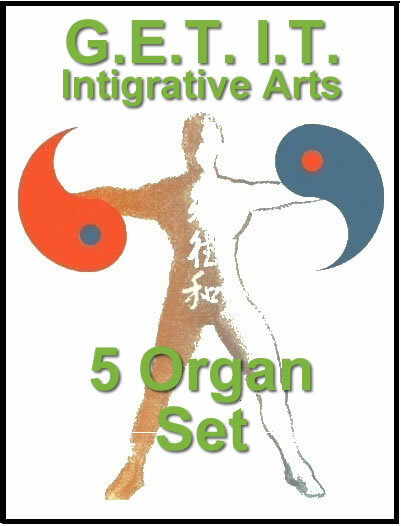 Also a number of tai chi essentials like the 5 Buddhist Temple Meditations (now known as the 5 Centering Set) were born in the temple’s training halls and migrated out into the Taoist temples and into the public where we find it today. Shaolin Tai Chi Forms tend to be more martial in application and they have a number of fast sets. Chuan (fist) forms may be done slow and meditatively, done slow with isometric tension to build power and internal strength or fast with a variety of ‘fa ching’ or exploding energy. Crane: to disperse the energy through smooth fluid postures while building balance, tendon ligament strength and bone power. Grace and structural integrity go hand in hand. 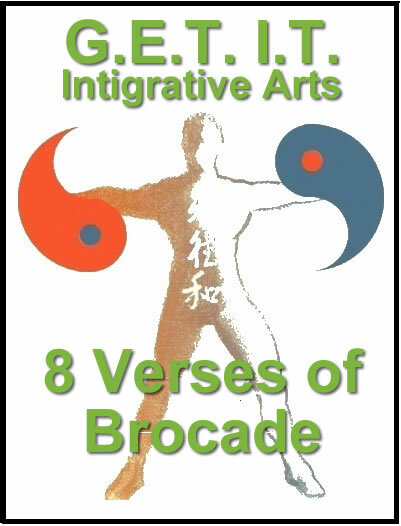 Snake: to coil, compress and focus the energy integrating the eyes, body and breath. The snake’s energy is penetrating, sharp and crisp yet it can be fluid and soft as it coils and glides from posture to posture. Leopard: to disperse the energy with quick sharp movements that are short and powerful. The leopard awakens the assertive spirit that is proactive and full of vitality. 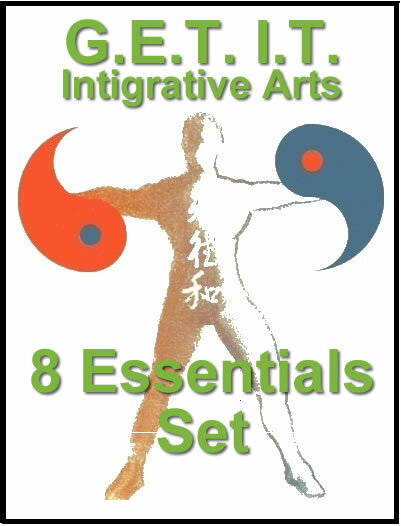 Shaolin Tai Chi has much to offer and the 5 Centering Set (beginning set)and the 5 Animal Chuan (intermediate to advanced set) can both be great tools to help the student cultivate their personal power and to become the tai chi! This entry was posted on Wednesday, March 9th, 2019 at 8:10 pm	and is filed under Uncategorized. You can follow any responses to this entry through the RSS 2.0 feed. You can leave a response, or trackback from your own site.